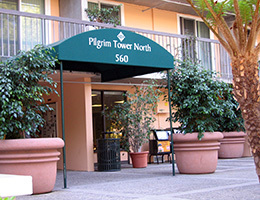 Pilgrim Tower North is within walking distance of shopping, the weekly farmers’ market and close to Old Town Pasadena. 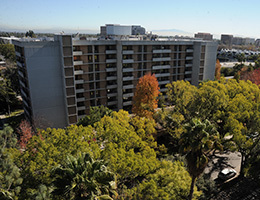 Our apartments feature full balconies with views of the mountains and city skyline. 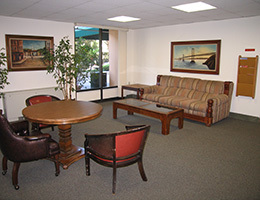 Congregate dining is provided as well as planned social activities and health screening services. 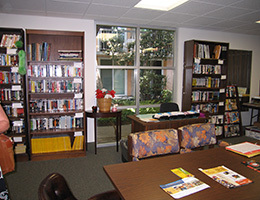 A Social Service Coordinator is available for the residents, so they can attain necessary services at little or no cost. 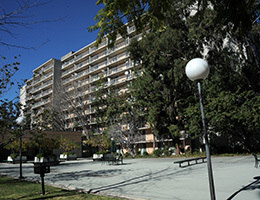 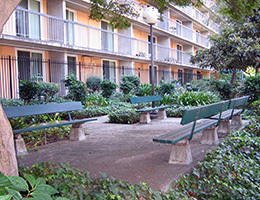 Pilgrim Tower North is a smoke-free community.